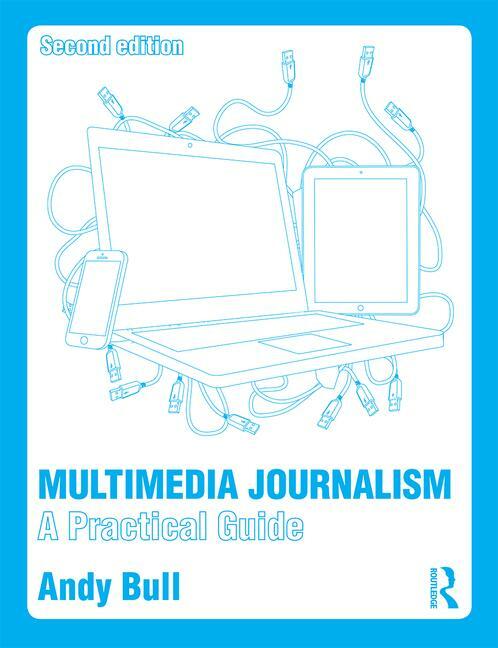 Our comprehensive guide on how to become a 100 per cent mobile, multimedia journalist is now live for subscribers. It shows you how, with the addition of a few inexpensive gadgets and apps, you can turn your iPhone into a really professional multimedia tool. Infact, the phone is really all you need to publish and broadcast text, stills, audio and video. What you certainly don't need is an office. With the book comes the code you need to access the full, complementary website. You get not only an extensive site that fully complements the textbook, with a wealth of multimedia examples of the principles explained in the text, you also get full access to all the masterclasses, in which industry experts explain the latest developments in mobile, multimedia journalism. Forthcoming masterclasses will cover: A non-coder's guide to creating apps and websites; The secrets of successful data-based journalism; Location-based content for local journalists, and Real-time reporting using social media. Andy - Bought the kindle version of youe book - how to we register for the website?